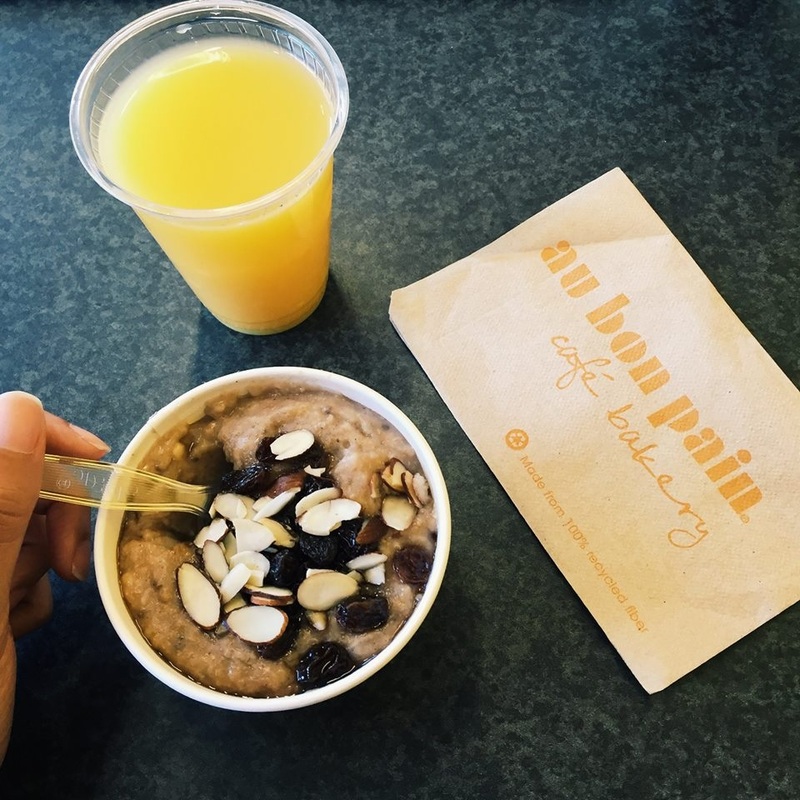 Au Bon Pain is a fast casual bakery and café chain that’s owned by Panera Bread. They are primarily found in the United States, but you might also come across a few outposts in countries like India and Thailand. 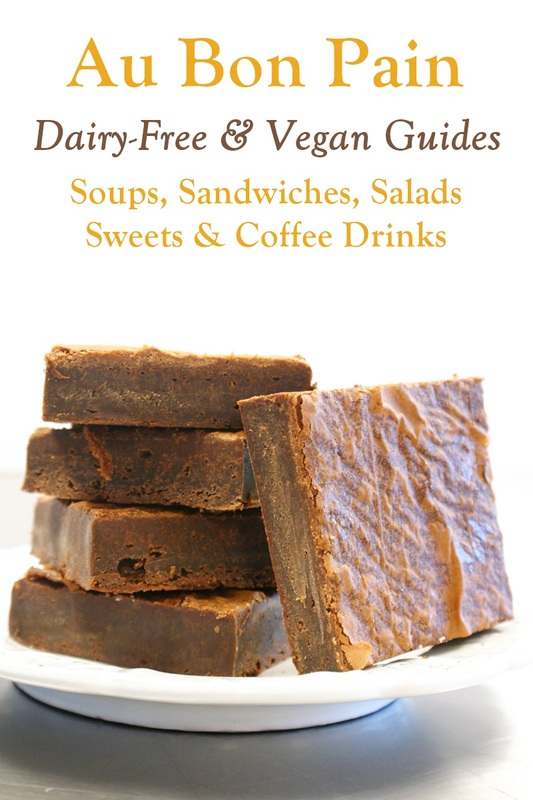 Their menu has a huge focus on fresh baked goods, sandwiches, salads, and soups, with quite a few dairy-free options. They also have an extensive catering menu available. This “Good Bread” restaurant is generous with dairy-free options. 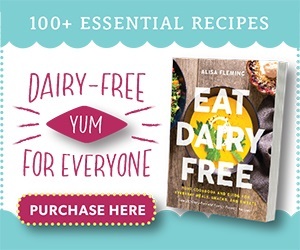 Below is a complete list of the items you can order as is, or that can be made dairy-free with just one substitution or omission. I’ve also noted which items are vegan, and which are almost vegan, but contain honey. Bakery Notes: Online, the Bran Muffins say “contains milk,” but we didn’t see a remotely dairy ingredient. And another allergen chart said that they are made without milk. Check in store to confirm. Surprisingly, the Ciabatta Bread does contain dairy (buttermilk). 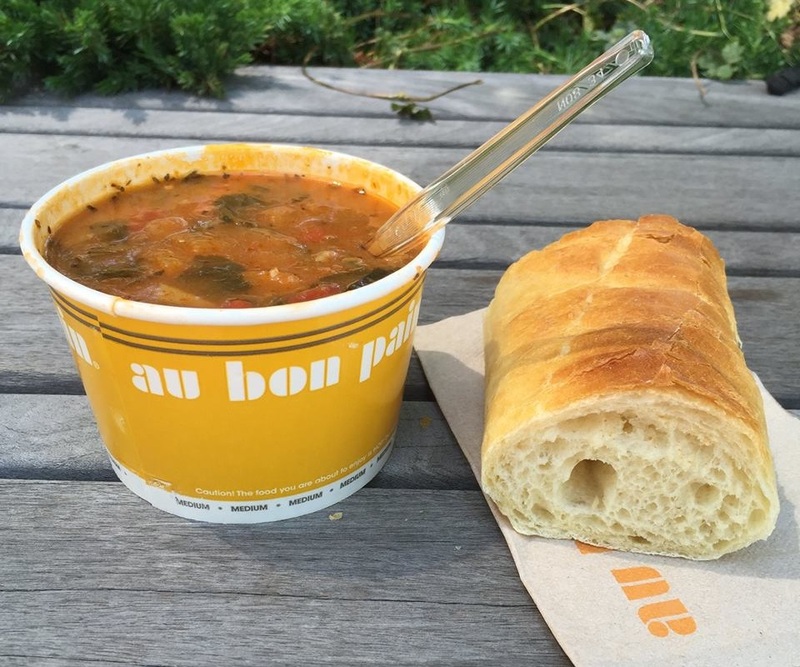 Au Bon Pain doesn’t offer any gluten-free breads for making sandwiches or wraps, but they do have quite a few gluten-free soup and salad options. Cream cheese is off limits for their bagels, but they often have some other spread available, like pumpkin butter (in fall). 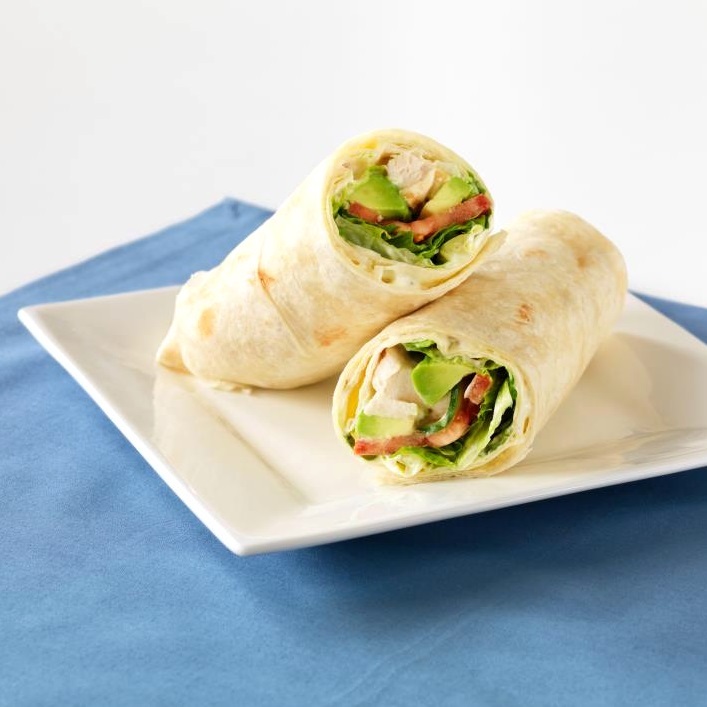 Sandwich & Wrap Notes: The Harvest Turkey Wrap might be dairy-free if you hold the cheese. Just confirm that the balsamic glaze is dairy-free. Although the Basil Aioli is dairy-free, the Chipotle Aioli is not. And the Tuna Salad is dairy-free, but the Chicken Salad is not. The black bean burger patty is vegetarian, but not vegan; it contains dairy and other top allergens. 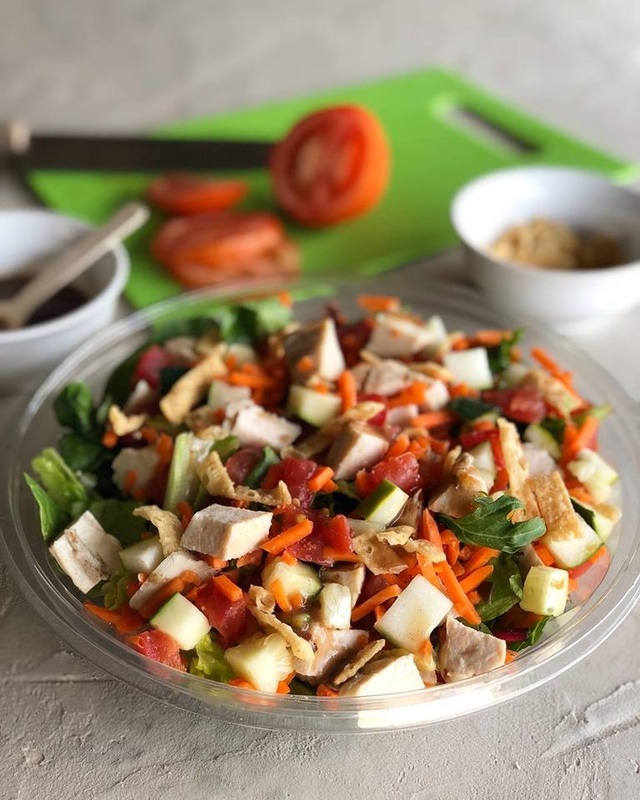 The chicken and turkey served at Au Bon Pain is reportedly free of antibiotics (ever) and appears to be free of nitrates. Soup Note: Their beef base contains dairy, which is why their aren’t any beef soups on this list. Salad Note: I’ve read online that their croutons contain dairy, but didn’t see them on the menu. 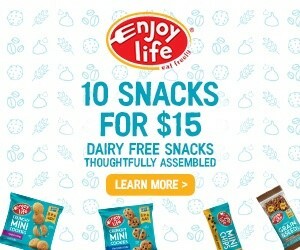 Snack Notes: They might also have dairy-free versions of these prepackaged snacks in store: Food Should Taste Good Chips, Skinny Pop Popcorn, Baked Lay’s Potato Chips, Kind Bars, Snyder’s Pretzels, Tyrrell’s Chips. 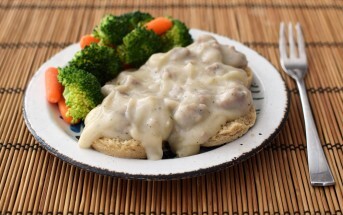 Breakfast Notes: The Turkey Sausage and Bacon are made without dairy, and you might be able to order them separately. Au Bon Pain does use butter to cook their Eggs, Egg Whites, and Egg Omelet. 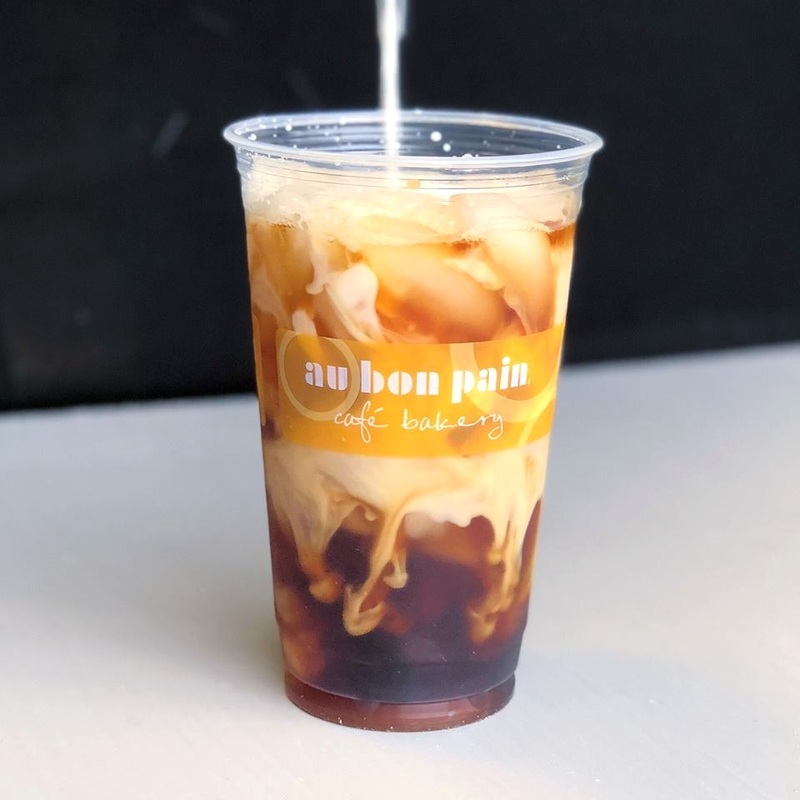 Most Au Bon Pain locations reportedly have soymilk and almond milk beverage available for making coffee and tea drinks. The Vanilla, Chai Tea, and Hazelnut Syrups for making specialty coffee drinks might be dairy-free. Check in store to verify. 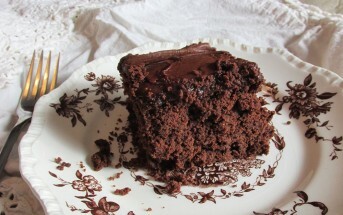 The Chocolate Sauce they use to make mochas and hot chocolate is dairy-free. 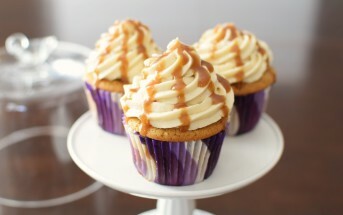 Just be sure to swap in a dairy-free milk beverage and hold the whipped cream. Their regular smoothies do contain dairy, but they have Fresh Fruit Smoothies which are all fruit and dairy-free. Check in store for availability. 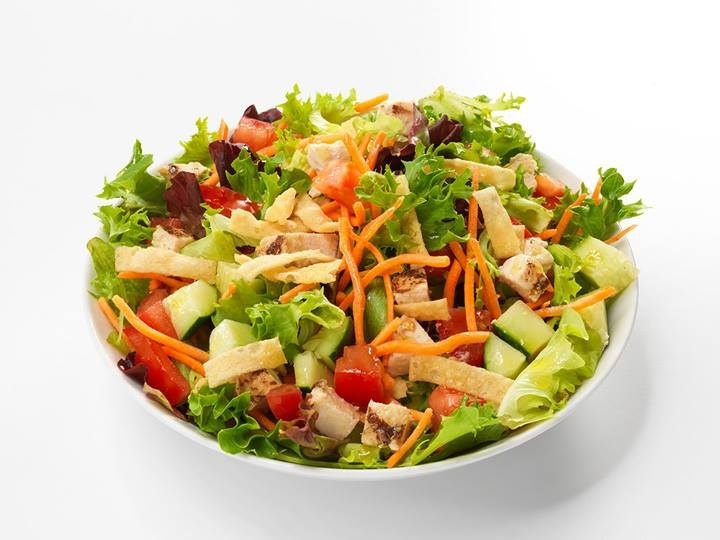 The above information was supplied by the corresponding restaurant via their website, customer service, or other published nutritional information. 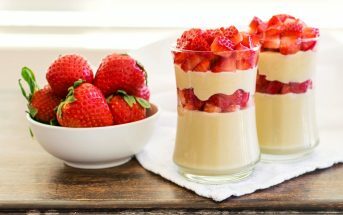 Ingredients and menu offerings are constantly changing in the food service industry, and can be subject to interpretation. For this reason, Go Dairy Free does not guarantee nor take responsibility for the accuracy of this information. If severe allergies or intolerances are a concern, contact the restaurant directly before purchasing or consuming one of their products. Cross-contamination of potential food allergens should always be considered a possibility in a fast food restaurant. 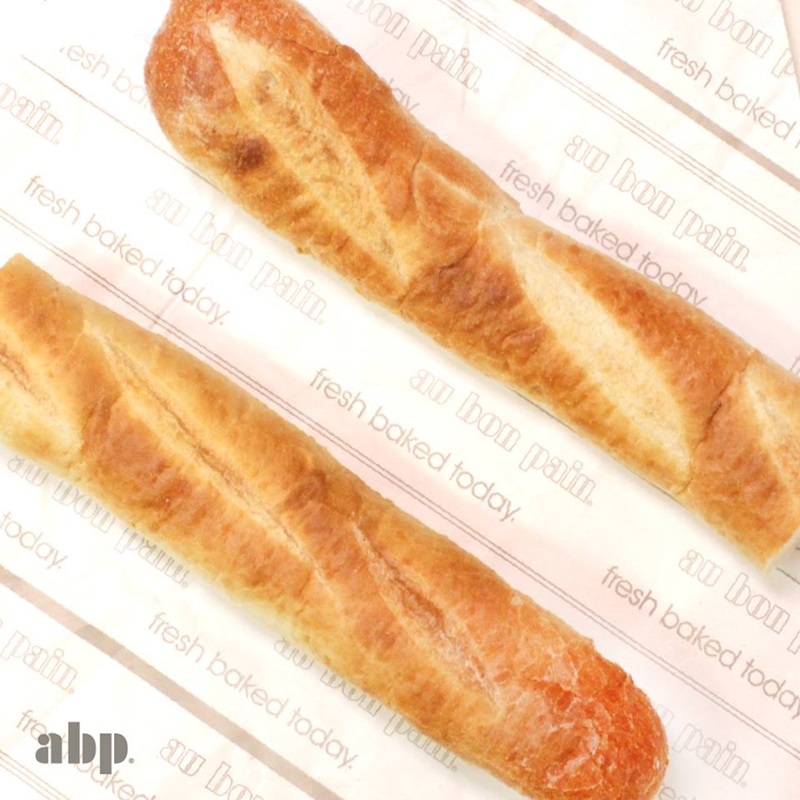 Au Bon Pain has over 300 locations in the United States, India, and Thailand. They have a heavy concentration of restaurants in Detroit, Boston, Cleveland, New York City, Pittsburgh, Philadelphia, and Washington, D.C., but you can find some further west. See the website below for locations and hours.